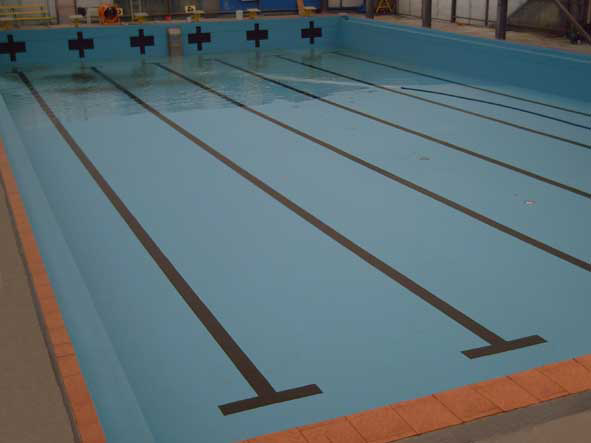 Aqualyne does customized to your individual pool dimensions. 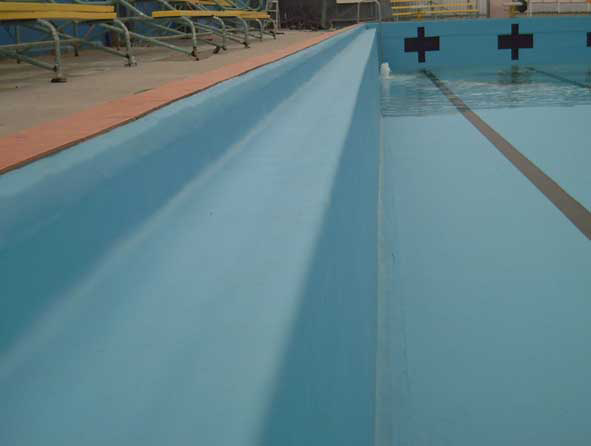 Aqualyne gives a 45° radius on the lower rim for easy pool maintenance. 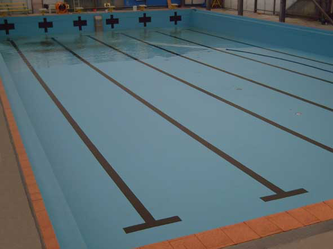 comes with thickness options between 750 mμ to 1500 mμ. 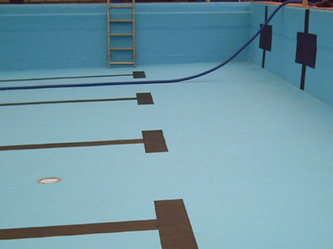 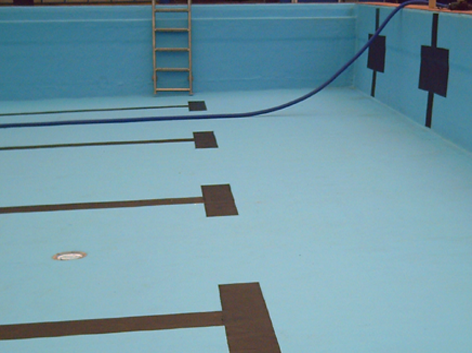 Aqualyne stands to a 10 year UV guarantee and chemical resistance guarantee on the liners PVC. 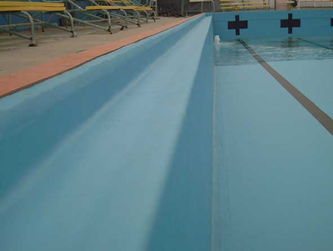 Liners have outlasted up to 20 years to my suppliers history.